Providing high quality golf and tennis coaching using the latest technology for improved performance. We’ve got great food & peaceful views which make for an ideal Functions Gold Coast Amenity for your next function. 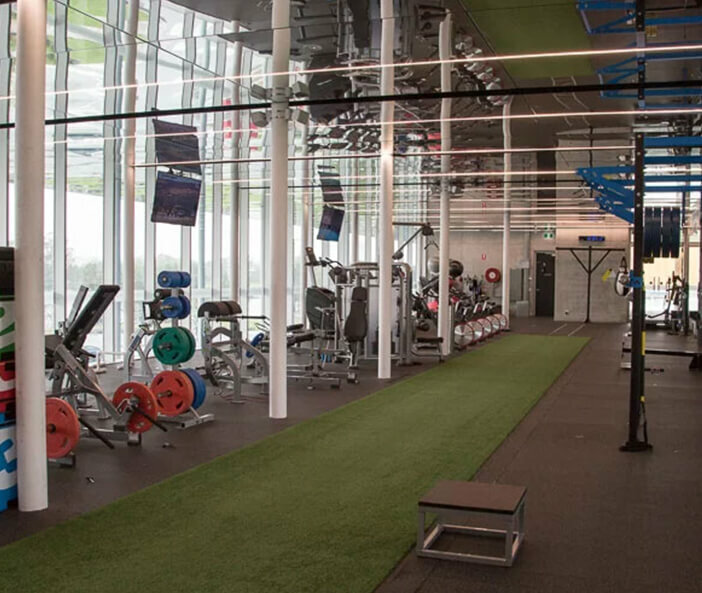 Our sport centre has the most unique & largest split level golf driving range on the Gold Coast. Our vision is to be the market leading golf and tennis facility in the world for local, domestic and international guests. KDV Sport provides the facilities and training services (Tennis Coaching & Golf Coaching) necessary to nurture and develop the talents of golfers and tennis players in a range of ages, while also being committed to giving everyone – from beginner to professional – the opportunity to participate and enjoy golf and tennis. For the more serious side of golf & tennis, KDV Sport also provides clear pathways for those who want to achieve their dreams and aspirations through our Golf and Tennis Academy. Both offer exclusive and unrivaled personal coaching, individually designed programs and technology that sets us clearly a part from our competitors. 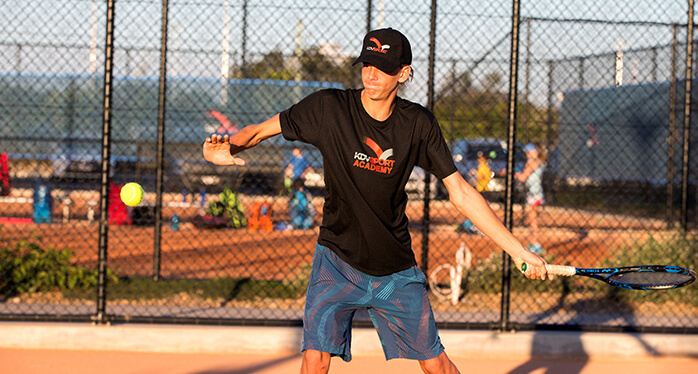 Our Golf & Tennis Academy forms part of our vision to develop Australia’s next top 10 golf and tennis stars. 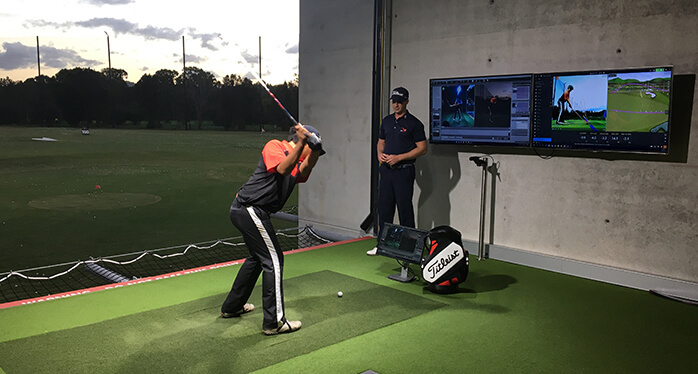 We believe the combination of the facility features, highly credentialed coaches and state of the art technology, will enable this vision to be realised and our golf and tennis programs are directly aligned to achieve this objective. At the heart of KDV Sport though, is the ability to offer the local community of all ages, the opportunity to take part in various sporting activities, socialise and have fun with family and friends. In addition, we offer Padel Tennis – an hugely popular sport in Europe and the United States – which is a combination of squash & tennis. 5 million Europeans currently playing Padel Tennis cant be wrong! Play a casual game or become a member! 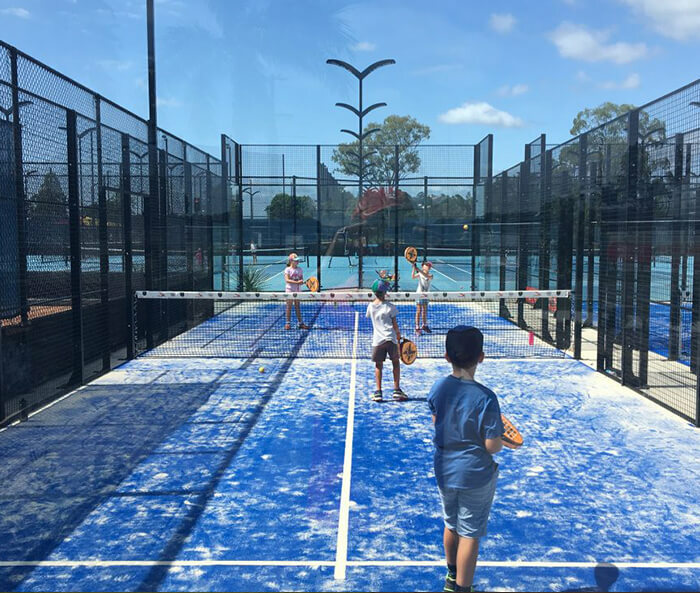 An emerging sport which is highly addictive and great fun, there are only 5 courts available in Australia – 3 of them are located at KDV Sport on the Gold Coast while the other two are located in Sydney. For families we have an 18 hole mini golf course, children’s playground and BBQ facilities available. 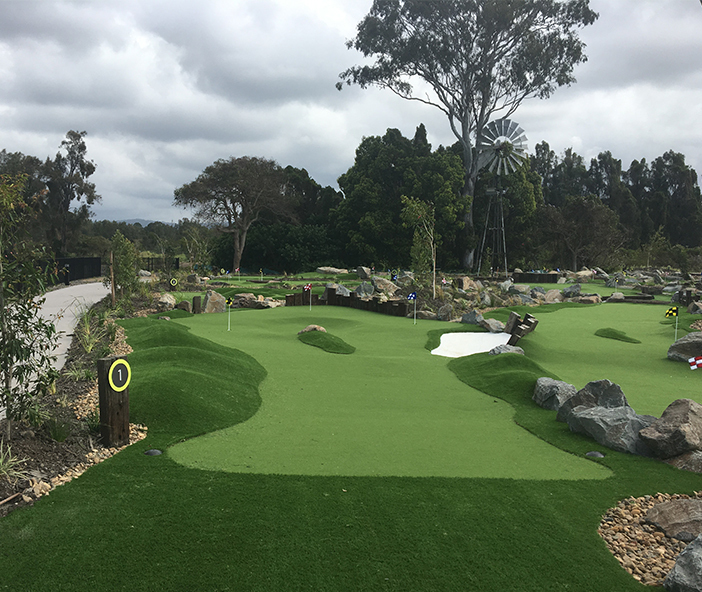 Our mini golf course is challenging with 3 levels of difficulty which ensures kids can really challenge their parents and also find out which hole is shaped like Australia! The mini golf, BBQ area and playground are all located close to each other and represent a fantastic spot for a kids birthday party! 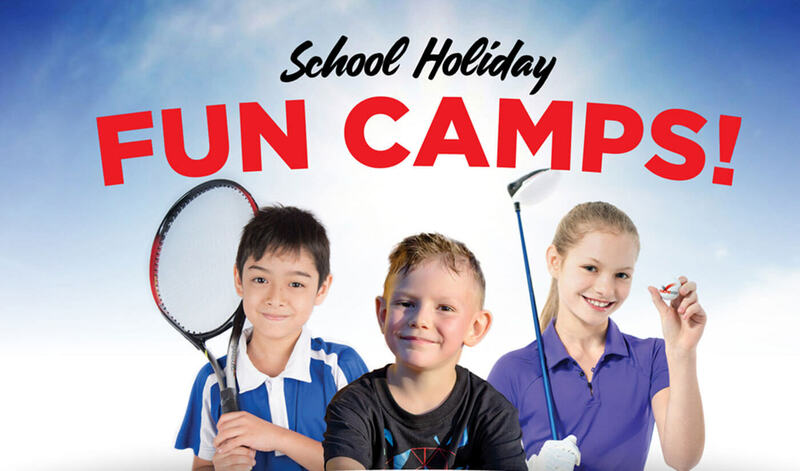 Sign up for Easter Fun Camp Now!